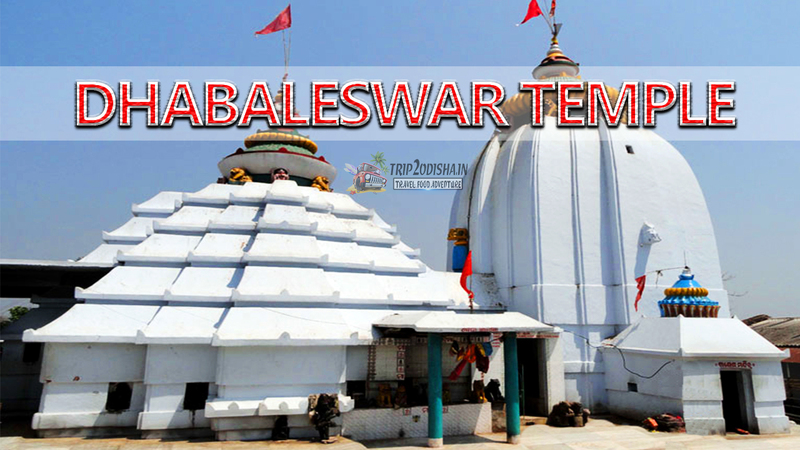 Dhabaleswara is one of the most popular tourist destination of the state. 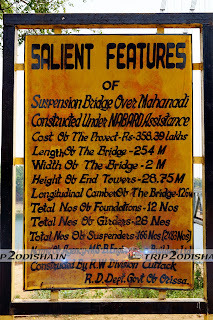 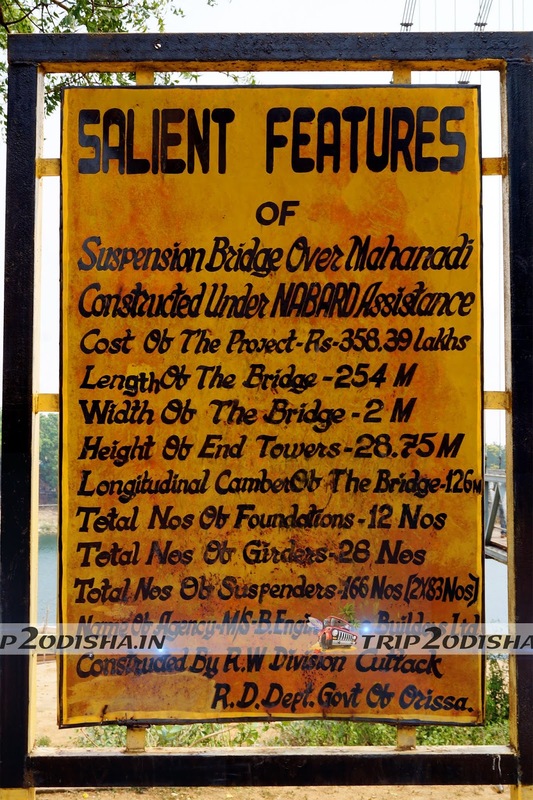 The temple is situated at a distance of 27 km from Cuttack via choudwar .But in 2018 one new bridge constructed over mahanadi river named as Madhusudan bridge for reducing the road distance.Now by road distance is 15 Km from Naraj. 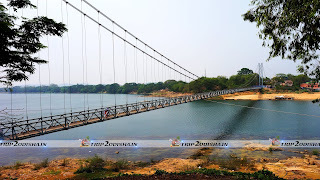 - Another one is around 32 km via Nandankanan road-Trisulia [Fastest route]. 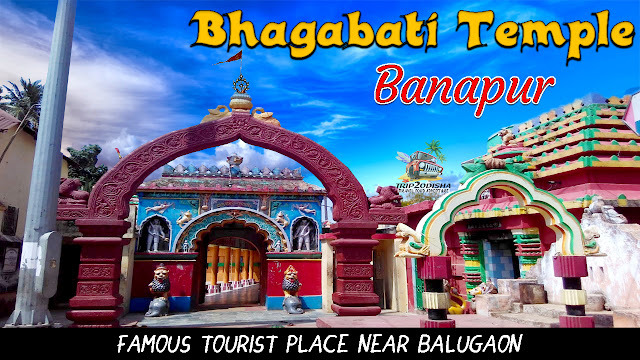 Bus facility is available for Dhabaleswara from Cuttack Bus stand or you can hire Taxi for this spiritual tourist destination. Dhabaleswara temple is one of the most reputed temple in India & famous for lord Shiva.It is situated in the middle of Mahanadi river. 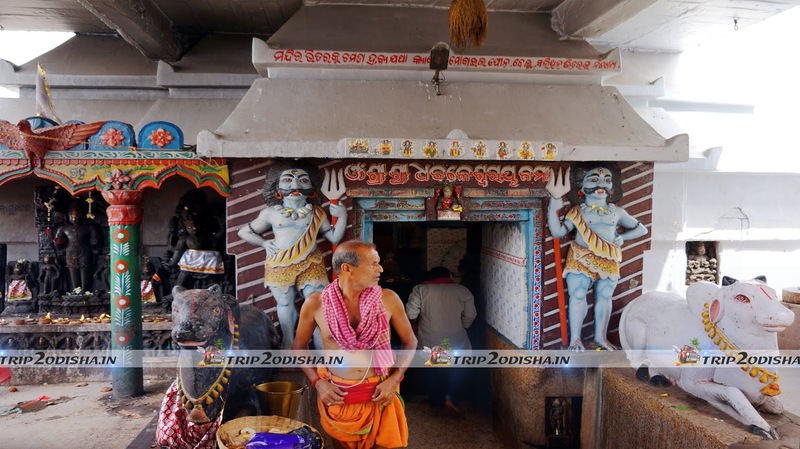 The temple structure was constructed by Bir Kishor, ruler of Khurda. 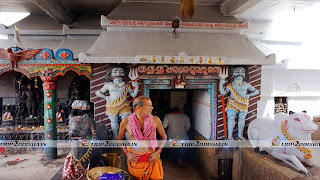 The present day temple was renovated and repaired by Bhubaneswar Development Authority.In the Padma Purana and the Linga Purana also gives references to this spiritual place.After entering the temple, you can see various beautiful stone idol in the compound of the temple.All idol beautifully chiseled out from black chlorite stone. 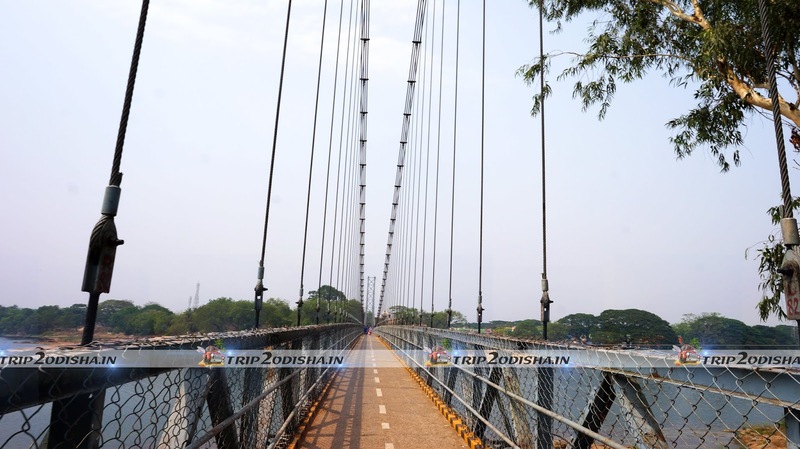 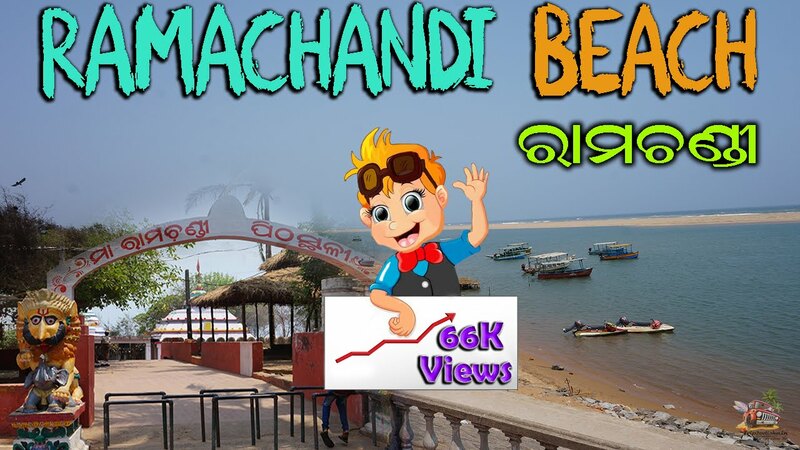 Another attraction is Asia's largest hanging bridge/Odisha’s first ever foot hang bridge is connecting the exotic island with mancheswar which is the major way to reach the temple.It is a Suspension Bridge.The bridge is about 245 feet long. 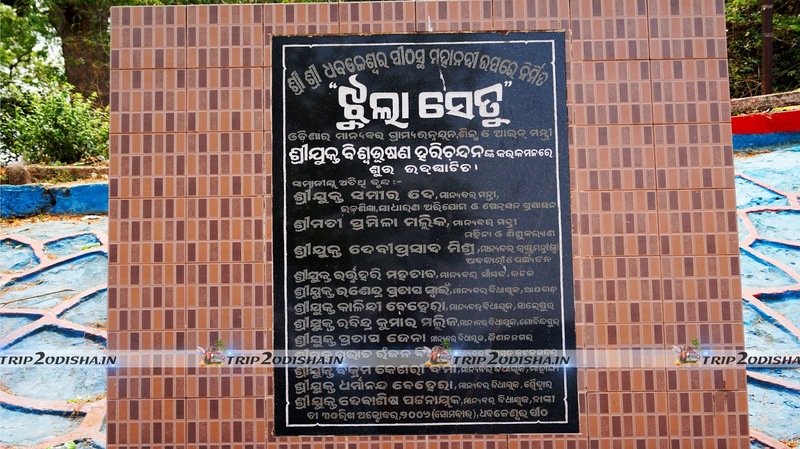 Dhabaleswara is a great place for the people of Odisha and also out side states. 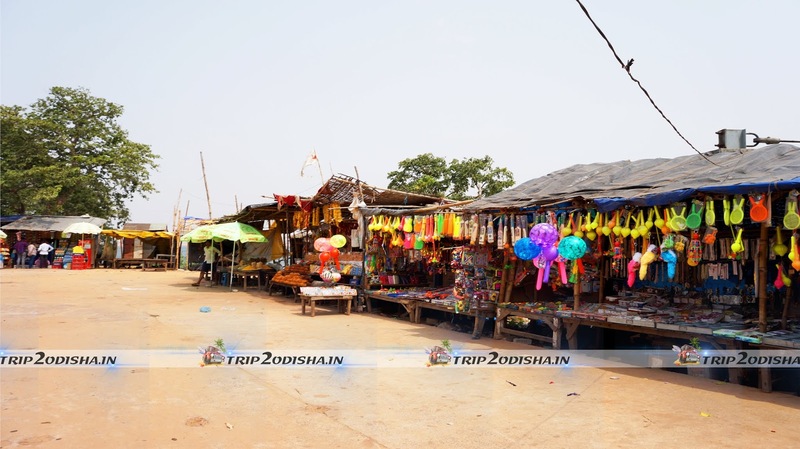 A big fair is held on the month Kartika called Bada-osha(Sukla pakhya Chaturdasi). 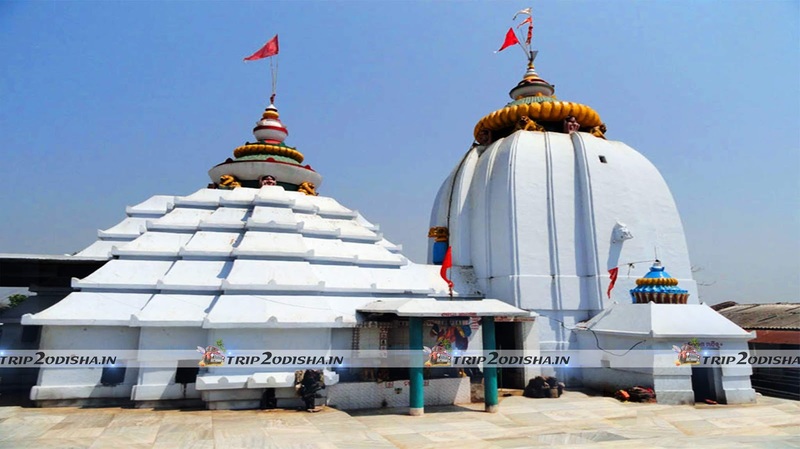 Another functions like Shivaratri, Pausha purnima, Dola purnima, and Kartika purnima are also celebrated here.